Feel the perfect expression of black that no other TV can offer. 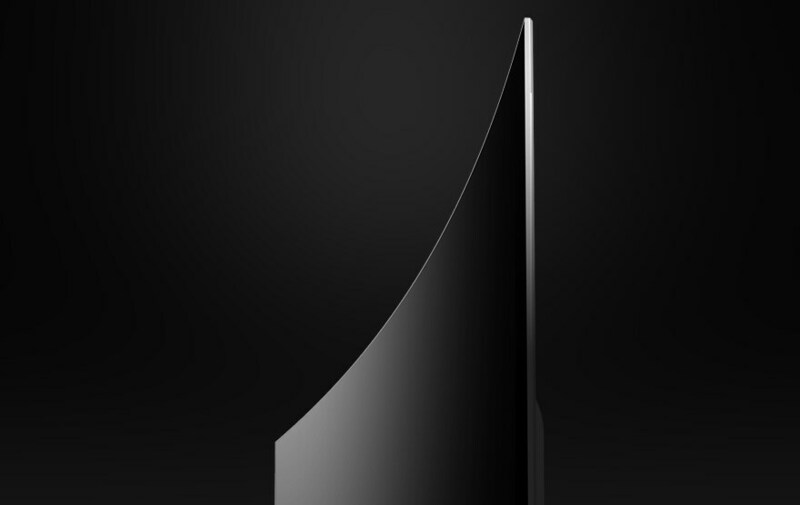 Perfect Black, infinite contrast and the maximum manifestation of color are attainable through your screen. Each individual self-lighting pixel brings the experience of perfectly limitless contrast ratio right before your eyes. 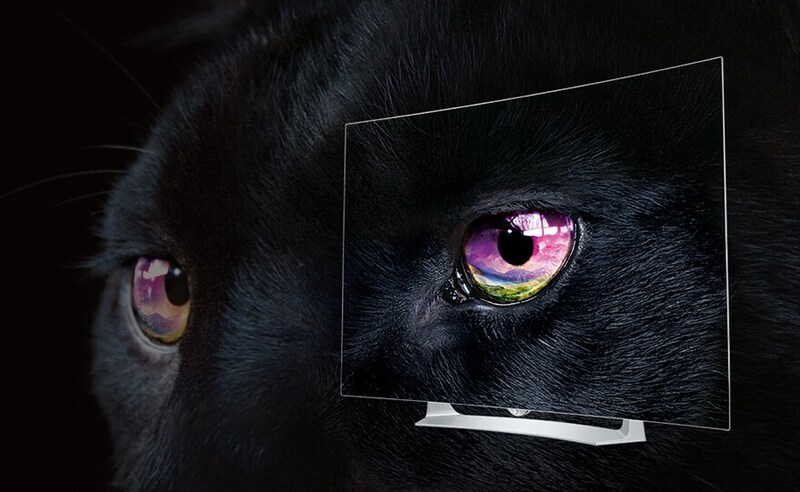 Now, with the LG OLED TV, you can view the most intricate details that could not be experienced before, such as a dark animal in the shadows at night. Let your eyes relax and watch a screen that that is shaped perfectly to your natural field of vision. Witness dazzling images and immerse yourself in lifelike action from any angle. 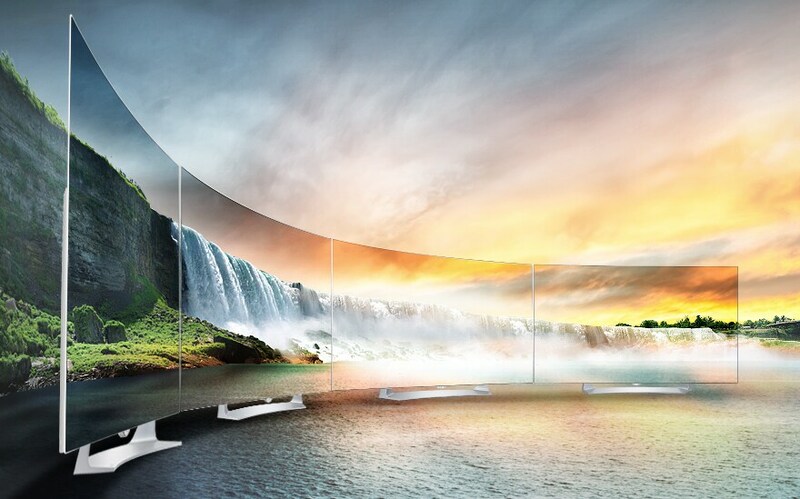 LG’s Curved OLED TV projects the same picture quality regardless of where you sit. Now you can behold the wonders of nature with the most natural viewing experience. Experience how Perfect Black redefines the true meaning of color and maximize your sense of realism. The images are rendered with the richest details and exhibit a surreal picture quality that was never thought imaginable, creating the world of Perfect Color. Rivaled only by reality, the LG OLED TV’s self-lighting pixels present the most vivid imagery the world has ever known. Catch all the fast-paced action from your favorite flick or engage yourself with your favorite sports team with the utmost clarity. The highly developed response system with LG OLED TV ensures that you will never miss out on the most defining moments of your movie or game. 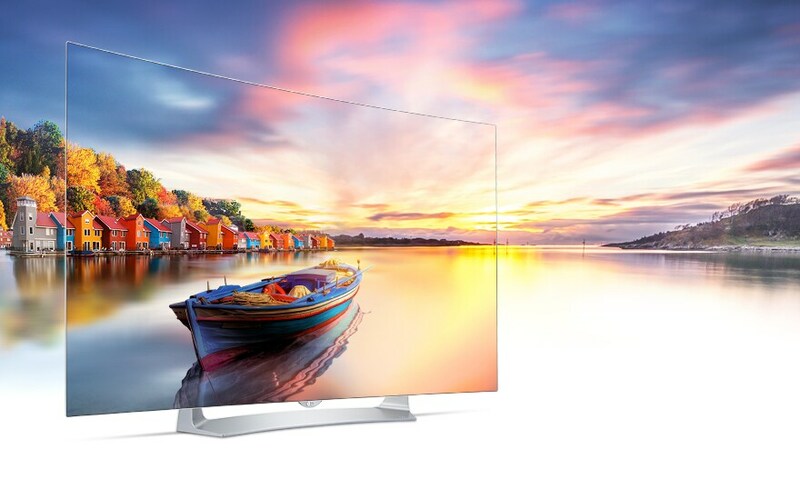 This incredibly vibrant display creates crystal-clear, blur-free and seamless motion. Transcending LED technology, every pixel in the LG OLED TV enables you to dive into an illumination of unmatched color. 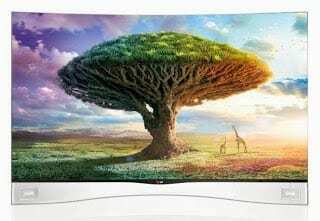 Each OLED self-lighting pixel turns on and off on its own in order to exhibit the richest details in a surreal picture quality that was never thought imaginable. Your screen will always present a near perfect image with the brightest whites and darkest blacks in any lighting style or quality. 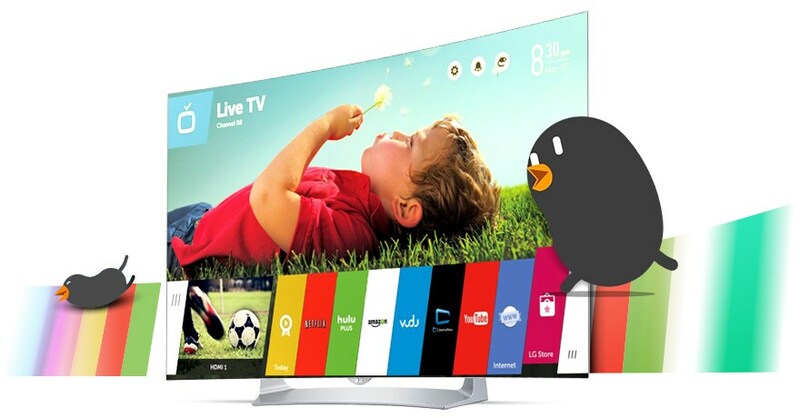 Engage yourself with the LG Smart TV simple and intuitive webOS 2.0 platform. You can access and enjoy more of your favorite entertainment through the easiest experience of Smart TV. Worry less, enjoy more and smoothly navigate with your Magic Remote through any of your viewing content. You can effortlessly interact with your TV with an easy point, click, scroll, or just stay seated and say what you want your TV to do with a voice command. 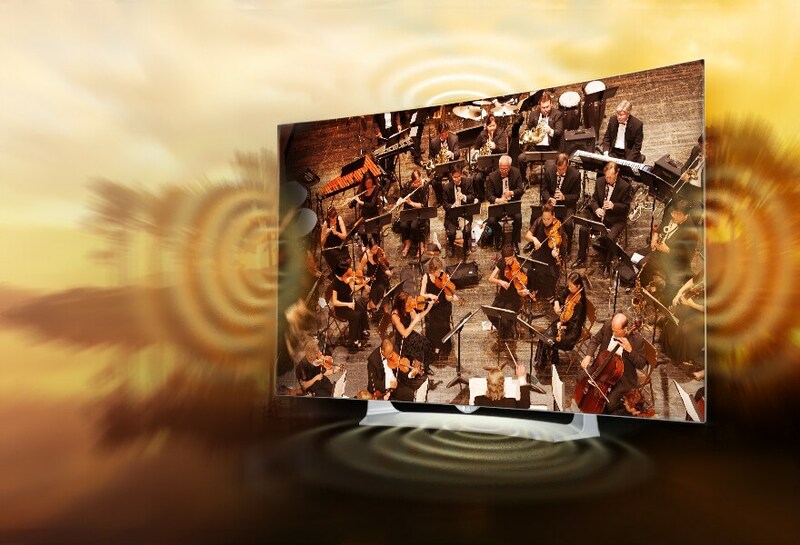 Captivate the entire room with all that Ultra Surround has to offer. Become wrapped inside a depth of sound that pushes your perceptions of dynamism. From every direction and perspective, realize how exhilarating and enthralling the LG 4K ULTRA HD TV can be. LG’s OLED TV’s Art Slim design combines function and fashion in order to bring you convenience and elegance. This stunningly slim TV exceeds the thinness of most smart phones and spares neither comfort nor quality. Enjoy sitting on the edge of technology with the world’s most contemporary and stylish TV. 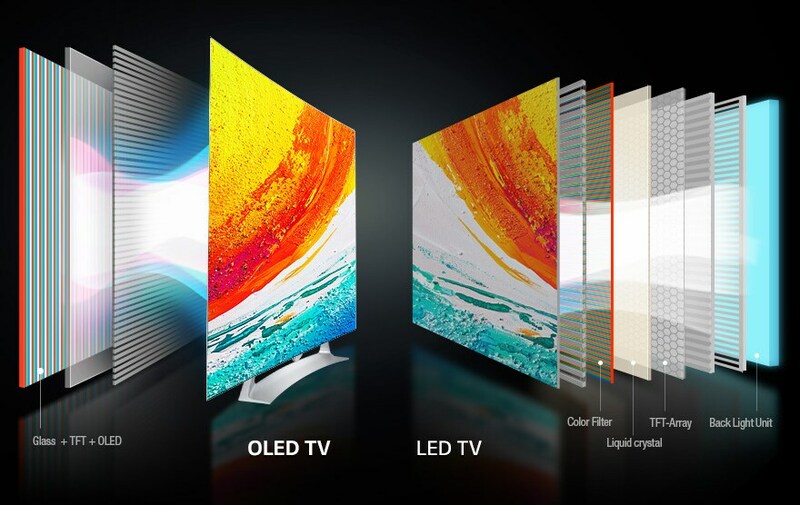 One remarkable difference between current generation LCD/LED TVs and OLED TVs is that while the former requires backlight, OLED emits light naturally, requiring no backlight. 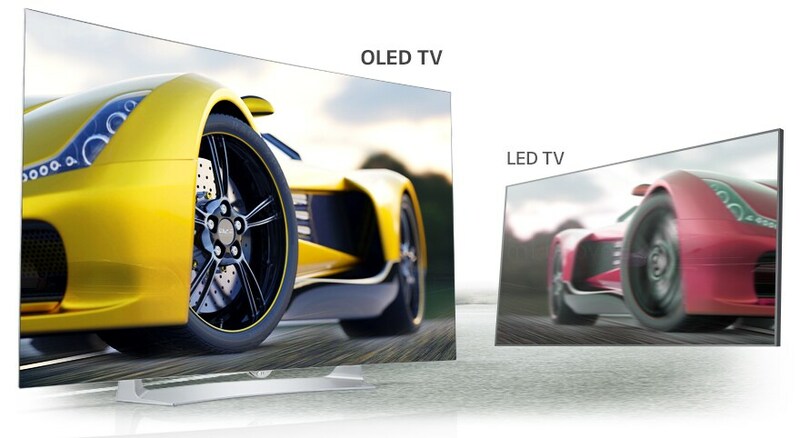 The first obvious result of this is that an OLED TV is thinner than an LED TV since the space that the backlit element would occupy is saved. For the same reason OLED TVs are flexible, lighter and consume less power. Another result is that OLED television offers better contrast because it can deliver deeper blacks that current LCD and LED TV. The LG 55-inch OLED TV offers an outstanding 100,000,000:1 contrast ratio. The colour is also reproduced better on an OLED TV. OLED uses organic compounds that emit light when electric current passes through them.